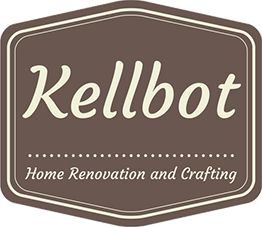 Beginning PHP is back - Kellbot! | Kellbot! I’m teaching Beginning PHP again at NYC Resistor again this September, so if you’ve always wanted to learn PHP and missed the previous classes, now is your chance! The class is geared towards folks with some basic HTML knowledge, but no prior PHP experience is necessary. Occasionally folks ask if I teach any advanced PHP classes. I’ve offered a few in the past (Object Oriented PHP, manipulating images with GD) but they don’t generally have enough turnout to warrent a class. But if there’s a PHP class you want let me know and I’ll see if there’s enough intrest.